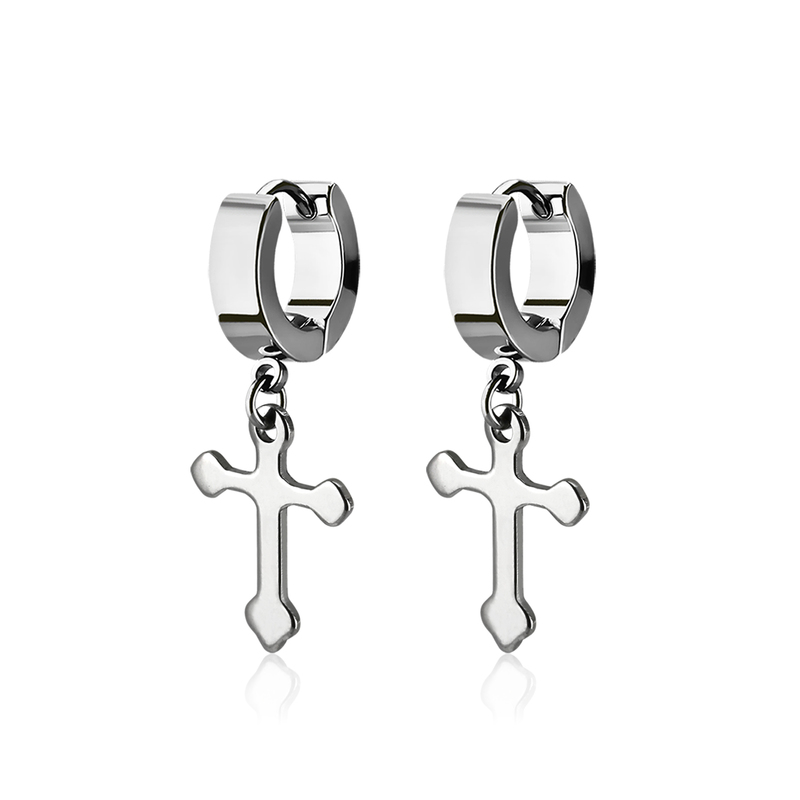 Mirror polished stainless steel huggie earrings with a small cross dangling part. Sold as a pair. Half-Heart edged Plug with Vitrail Medium Gem 0g-7/8"
Cat Head Rainbow 0g - 7/8"